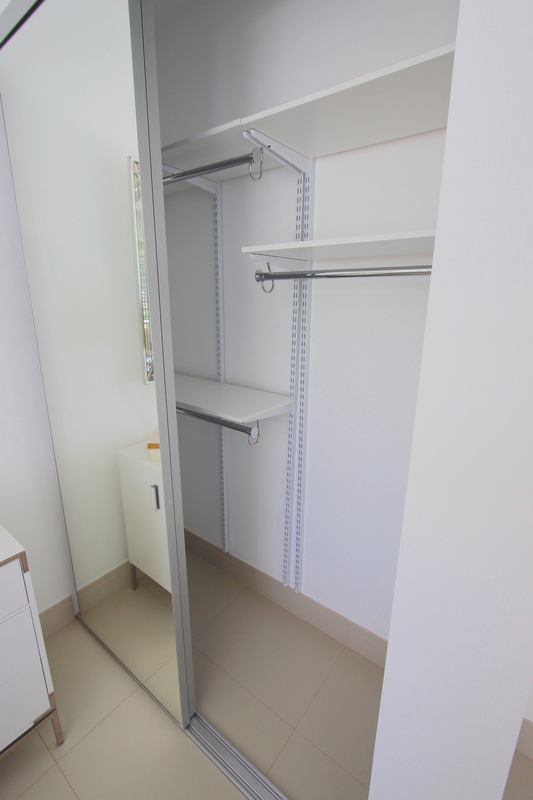 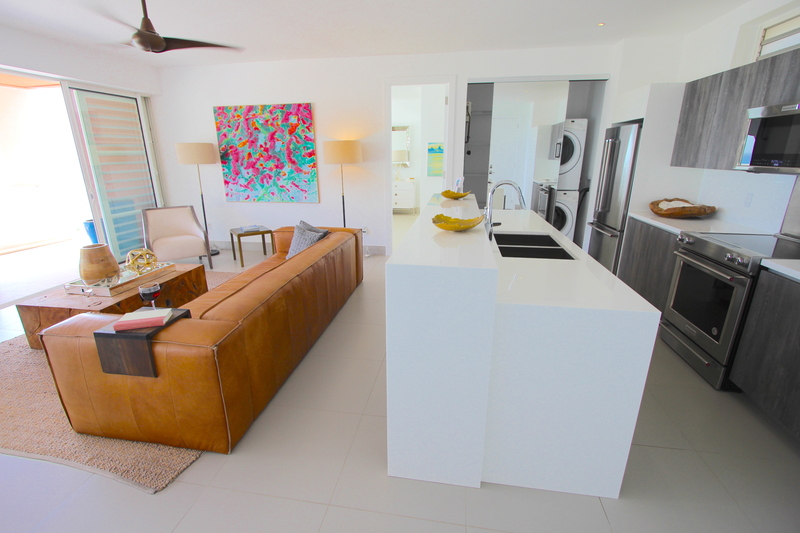 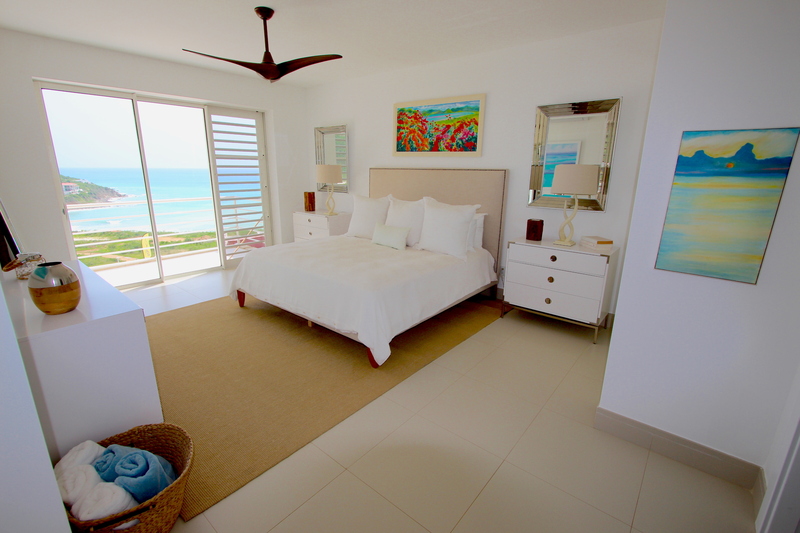 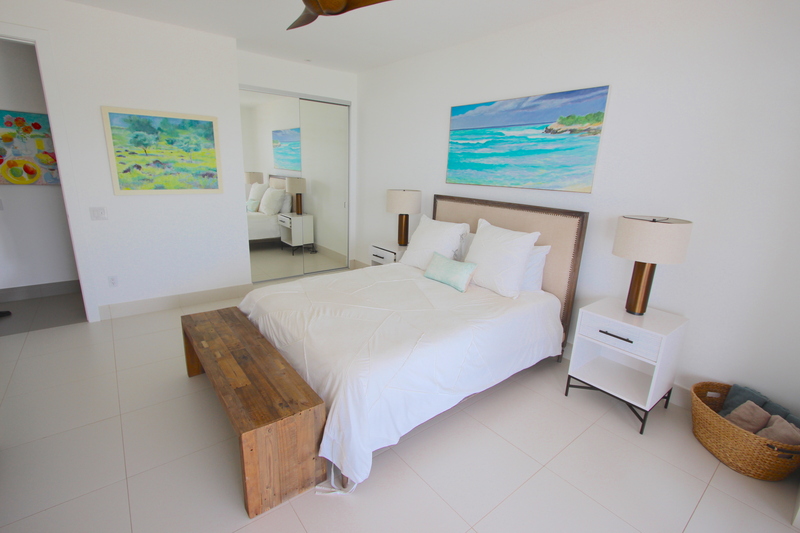 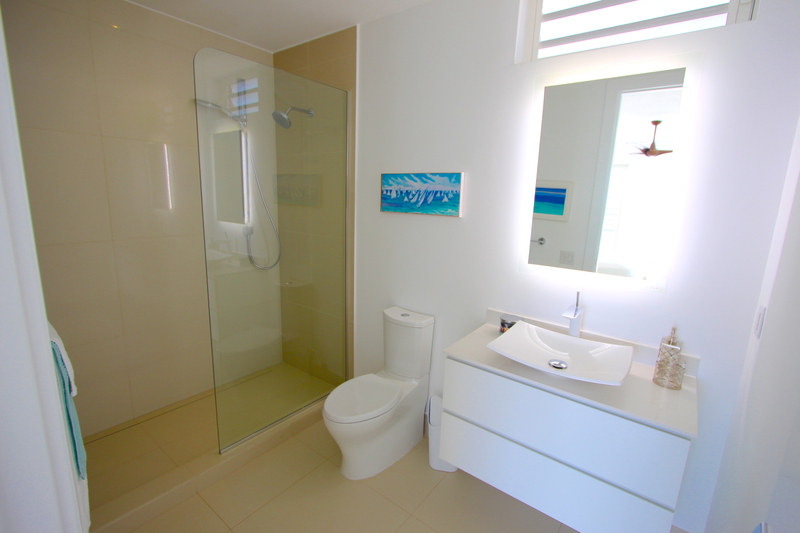 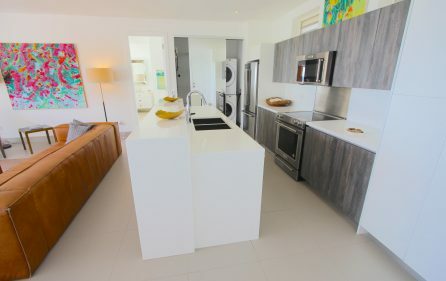 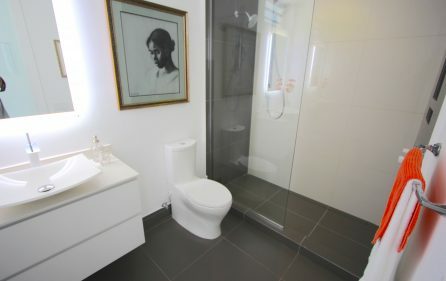 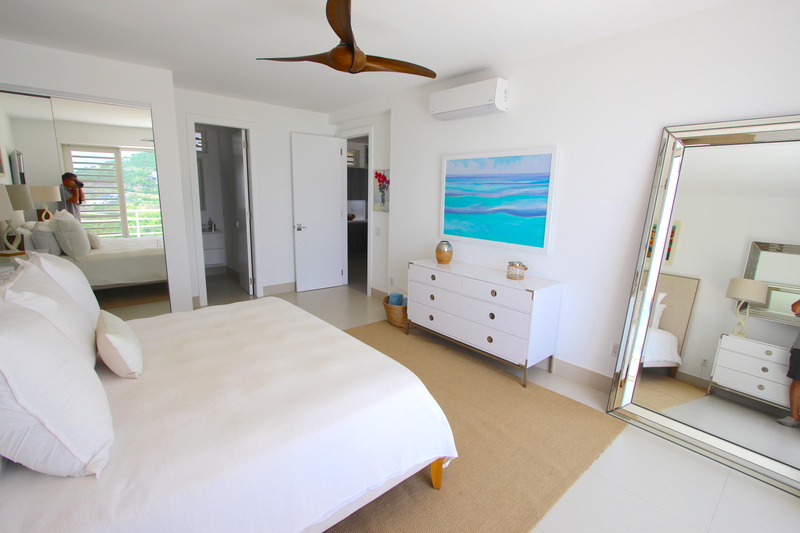 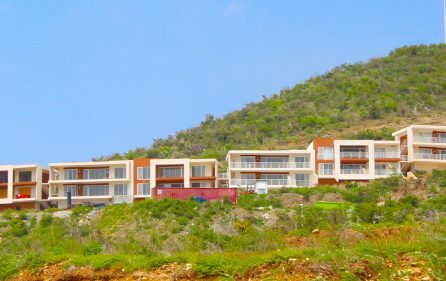 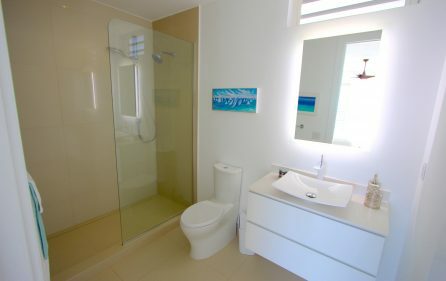 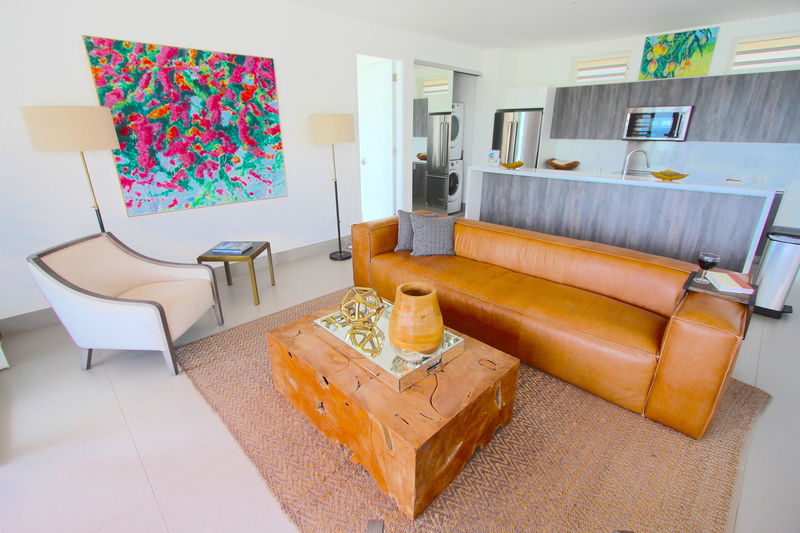 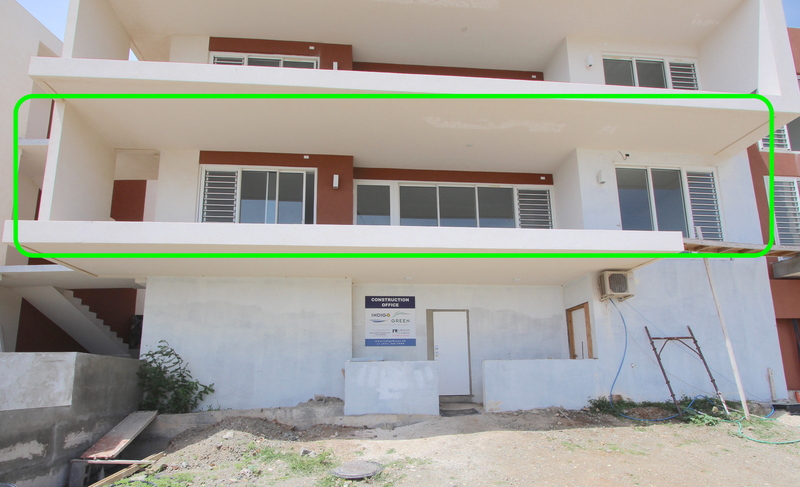 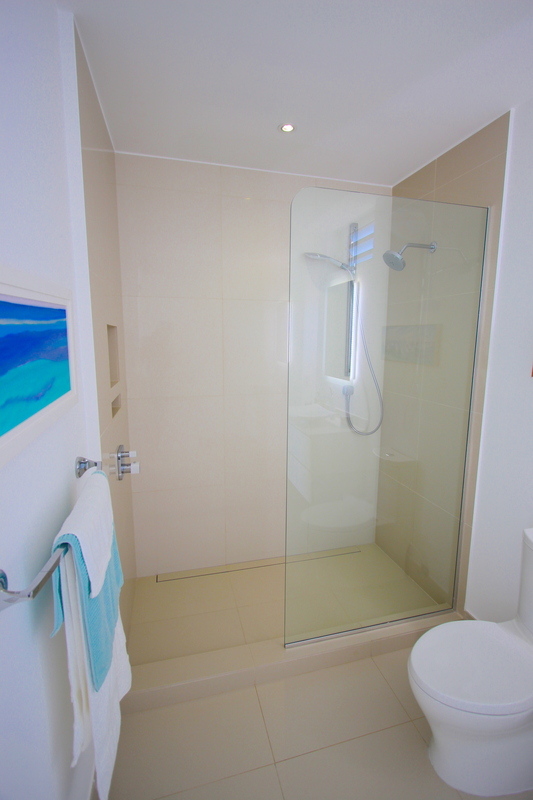 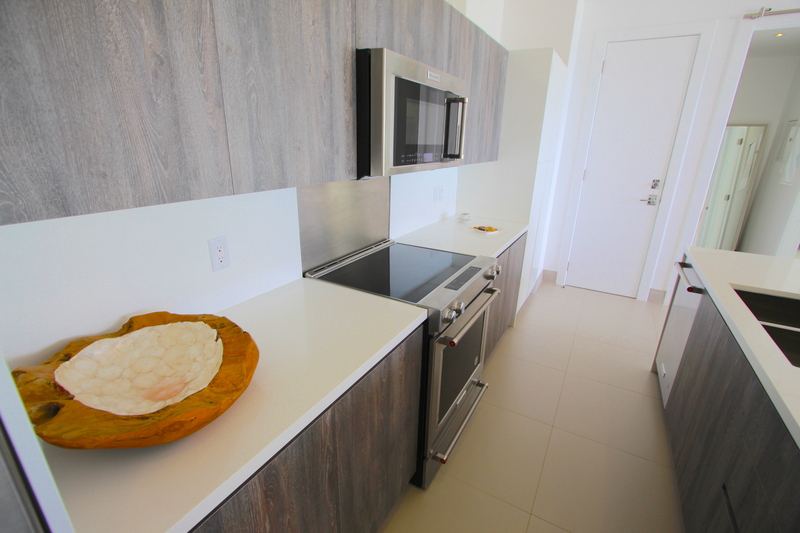 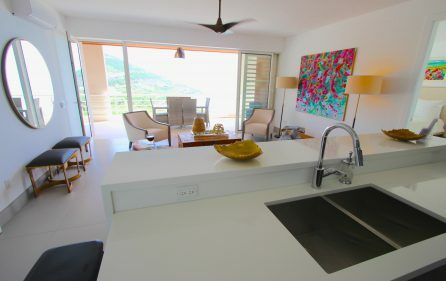 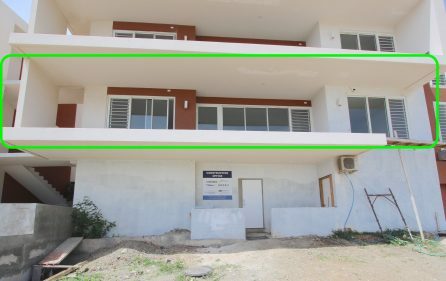 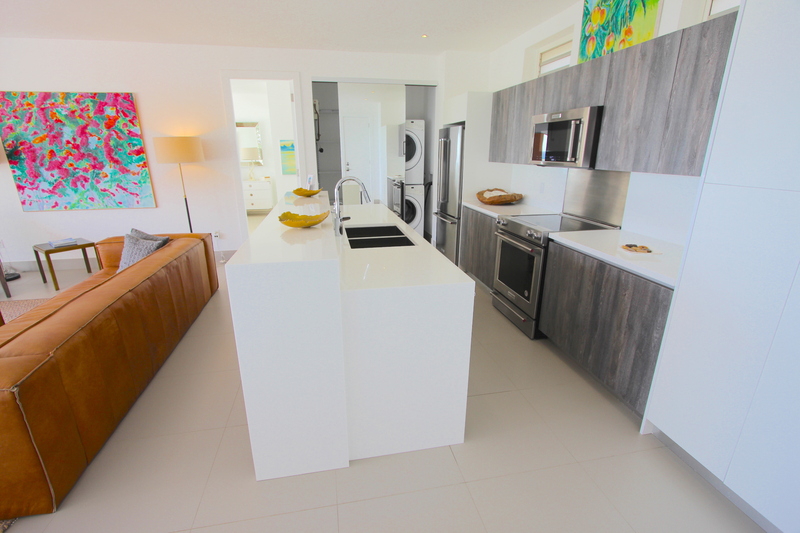 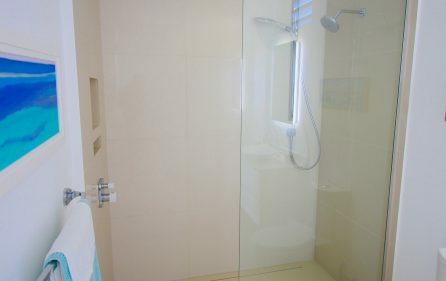 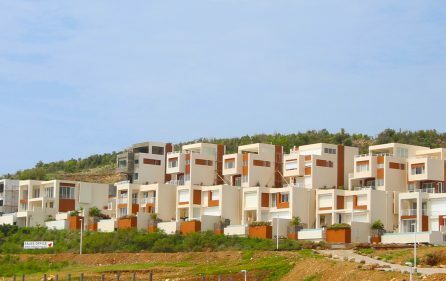 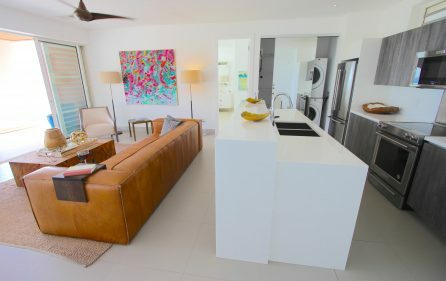 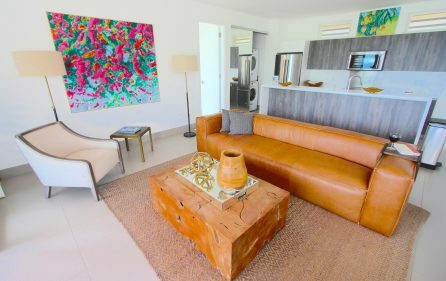 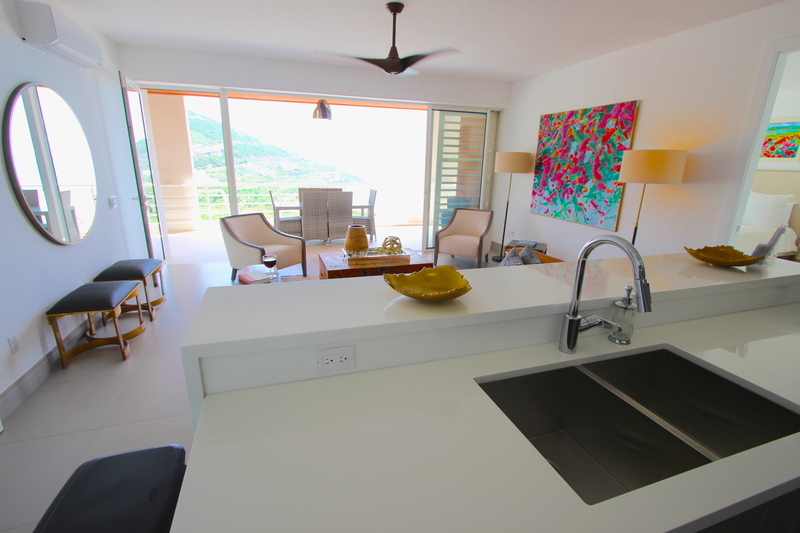 This brand new Contemporary Caribbean Condo is situated in the amazing Indigo Bay, Sint Maarten (Dutch side) in the heart of the Caribbean hot spots. 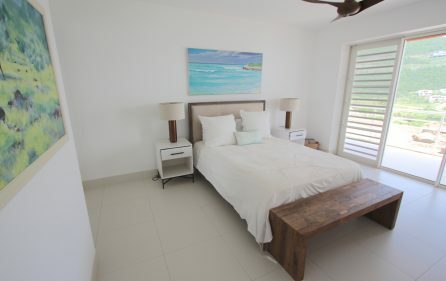 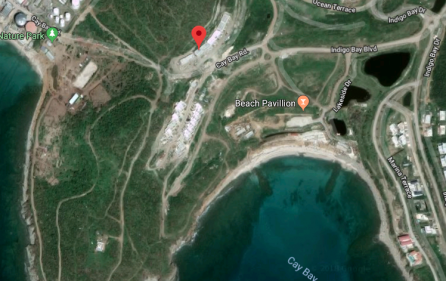 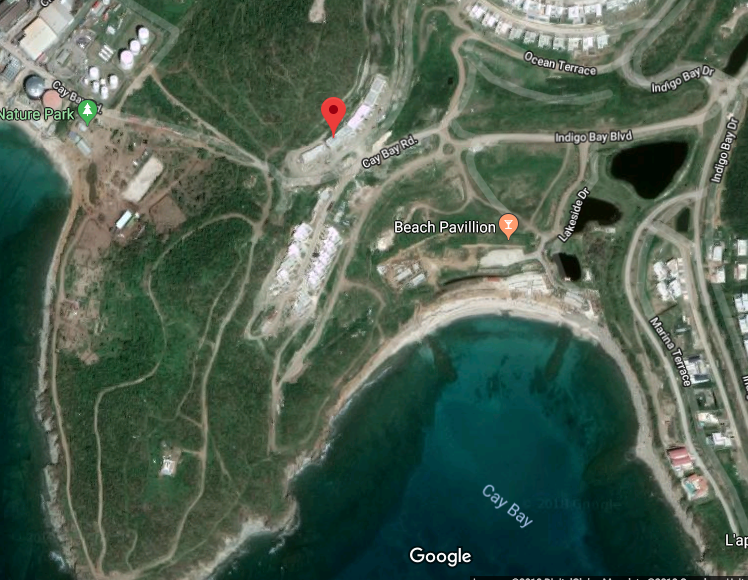 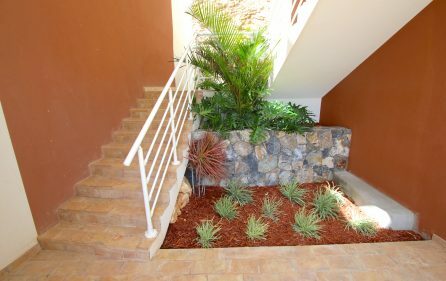 Whether you would like to use as a vacation property, rental property or permanent home, this amazing property is priced to make all possible. 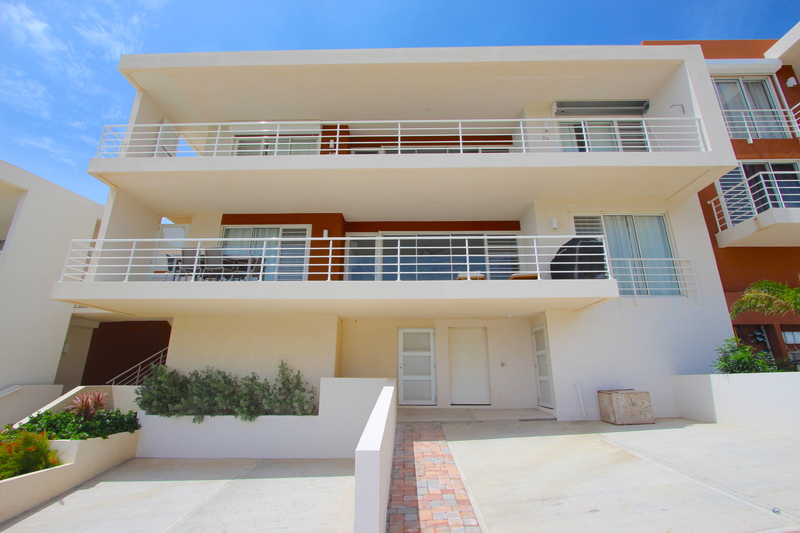 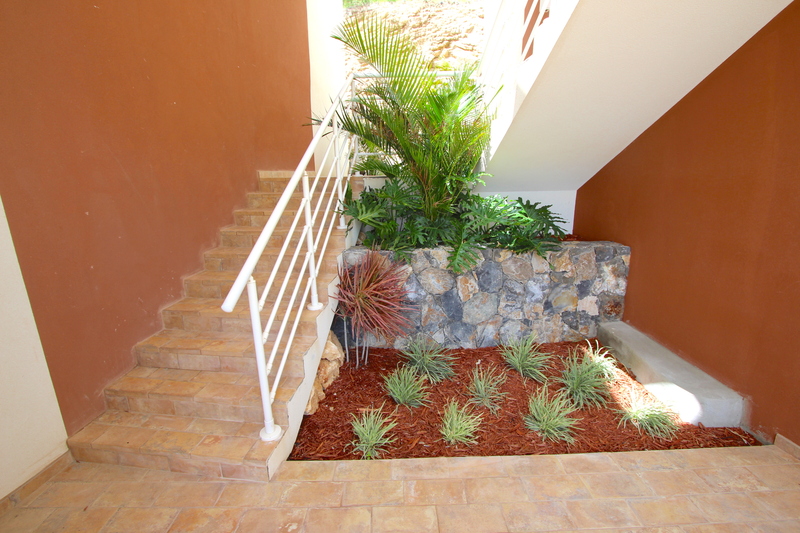 This lavish-feel property has a total living space of 1,635 sq.ft (1,236 sq. ft of A/C space). The stunning views will make every sunrise extra special, with the late afternoons, comfortably shaded to maximize your outdoor time. Watch the Cruise ships parade by all lit up in the evenings. 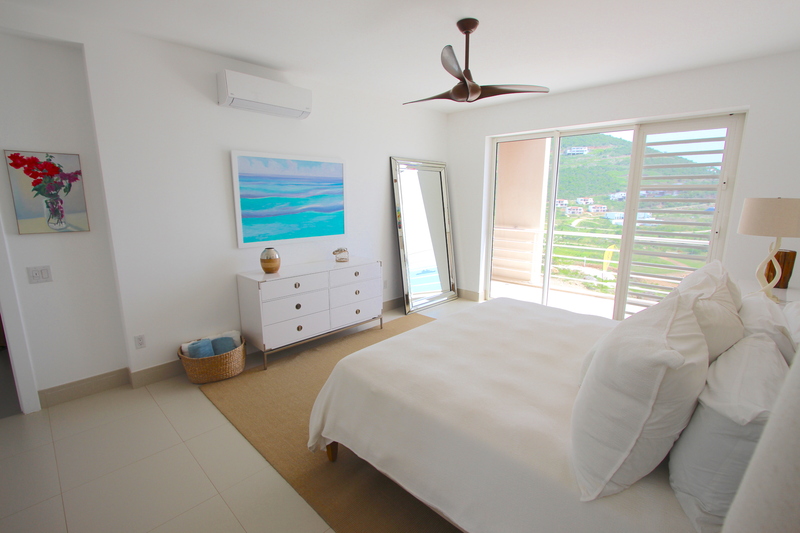 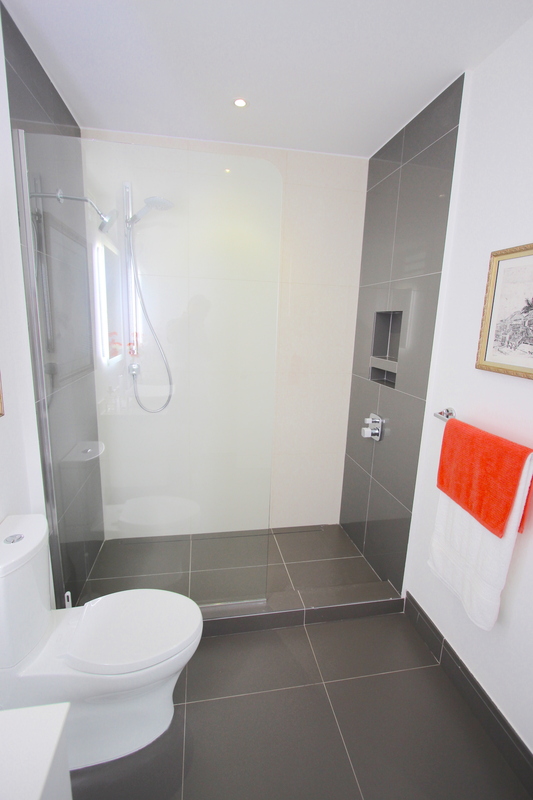 All rooms feature large windows and sea views. 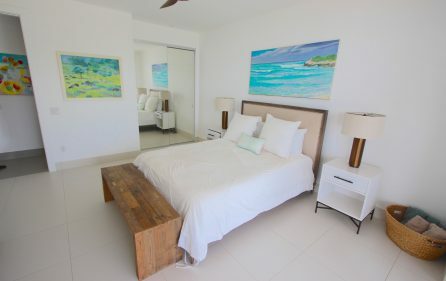 Imagine lying in bed, on the couch or even pouring your favorite beverage in the kitchen, all with the back drop of the Caribbean Sea and lush green hills. 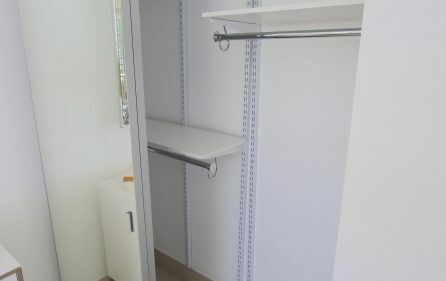 You could get used to that! 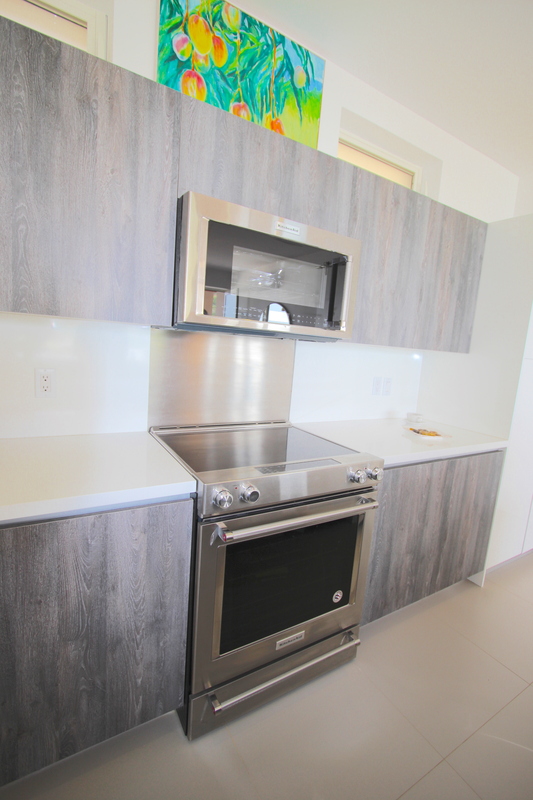 Amazing community pools and exercise room round out this amazing offering. 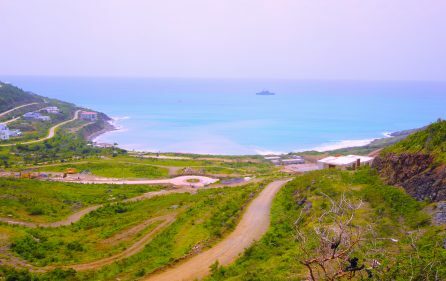 A short stroll to the famous Indigo Bay Beach which features white sand, loungers and a restaurant and bar. 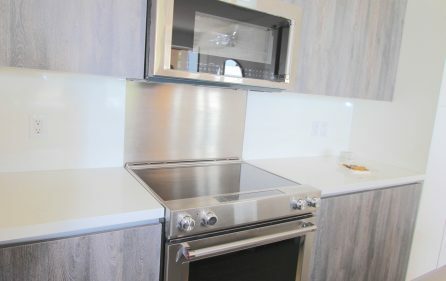 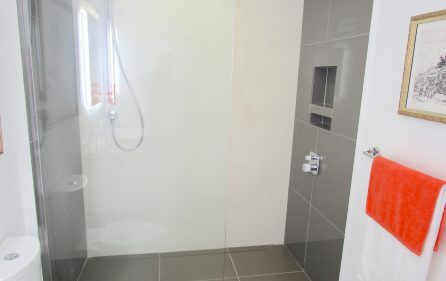 And this condo is close to all amenities. 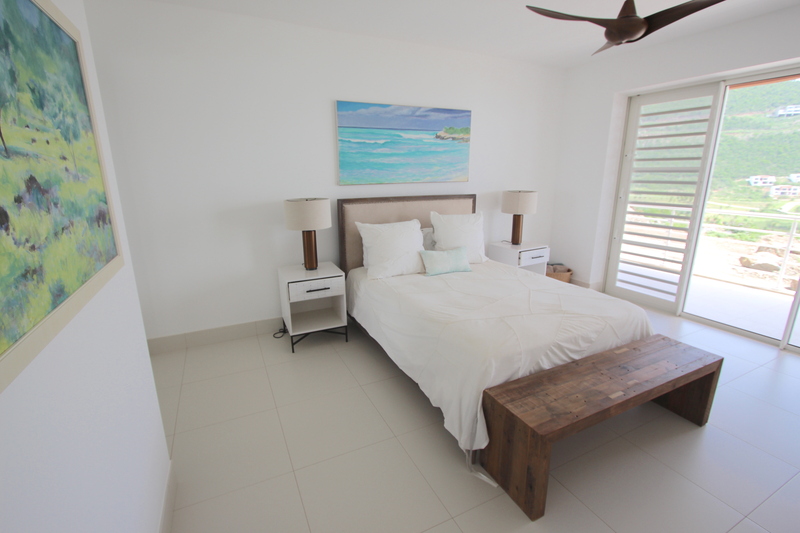 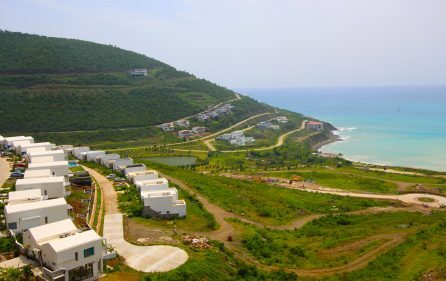 A few minutes drive to just about everything as it is halfway between airport and Philipsburg. Perfect for vacationers renting by the week. 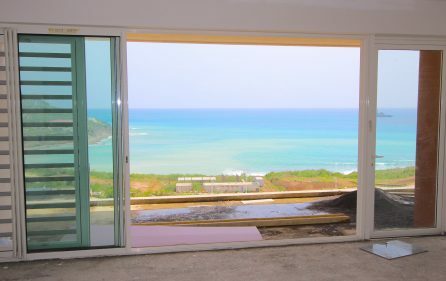 They are selling quickly with only a few remaining, don’t be left out in the cold… or wherever you are trying to escape from.